Cradlepoint has announced a new powerful and versatile addition to their enterprise lineup: the CBA850 Cellular Broadband Adapter. Like Cradlepoint's CBA750, the CBA850 is targeted for failover and drop-in connectivity, and when combined with the Out-of-Band Management feature in Enterprise Cloud Manager Prime (also newly announced), the CBA850 becomes a powerful management tool for other devices on the network. The CBA850 is available on its own (MSRP $349.99) for use with USB modems, or customers can choose one of the ARC CBA850 models which include a multi-band embedded modem (MSRP $679.99) for an all-in-one solution. 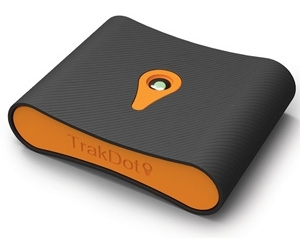 Congrats to Denise F. of Fox point, Wisconsin who just won a $25.00 Restaurant.com gift code for writing a review for Trakdot Luggage Tracker (Includes 2 Years of Service - $39.98 Value) at 3Gstore.com! Every week we randomly pick one product review from the previous week and award the writer a $25.00 gift code. We appreciate ALL the reviews our customers write, whether they are positive or negative - honest reviews like Denise F.\'s help other customers decide if the product is right for them. After you purchase a product from 3Gstore.com, we encourage you to log in and 3Gstore.com and leave a review letting people know how the product worked for you - you'll be helping others, and you'll automatically be entered to win a restaurant.com gift code!. 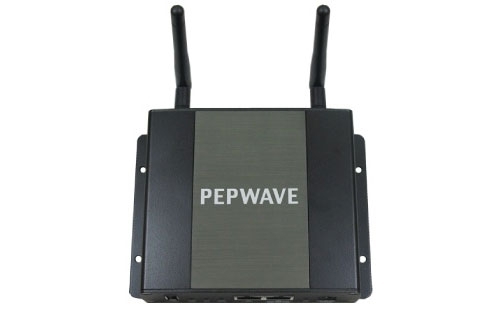 Congrats to Ron B. of Vail, Arizona who just won a $25.00 Restaurant.com gift code for writing a review for Pepwave Surf SOHO 3G/4G Router w/ WiFi as WAN Firmware 6.1.2 at 3Gstore.com! Every week we randomly pick one product review from the previous week and award the writer a $25.00 gift code. We appreciate ALL the reviews our customers write, whether they are positive or negative - honest reviews like Ron B.\'s help other customers decide if the product is right for them. After you purchase a product from 3Gstore.com, we encourage you to log in and 3Gstore.com and leave a review letting people know how the product worked for you - you'll be helping others, and you'll automatically be entered to win a restaurant.com gift code!. Is a good Router, easy to set up and works great. 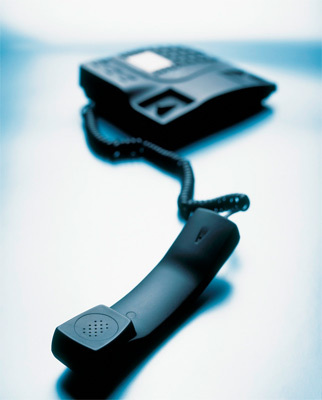 3Gstore has been experiencing some on and off issues with phone service. We ask that you please bear with us as we work on these issues. If you cannot reach us by phone and require immediate assistance, please contact us by email in the meantime and we will get back to you as soon as possible! Thank you for your patience and understanding! We look forward to helping you! Cradlepoint $48 Million Financing - International Acquisition? Cradlepoint , the global leader in 4G LTE networking solutions for distributed enterprises, has closed a Series B round of $48 million growth equity funding. The proceeds will be used to accelerate its international expansion and development of industry-leading cloud-managed Wireless Wide Area Networks (WWAN) and security solutions. The round was led by Sorenson Capital, with participation from Delta-v Capital and The CAPROCK Group. As of two years ago, T-Mobile announced that their unlimited data plans would include International data and text messaging in over 120 countries at no extra charge. Now it seems that Sprint is following suit yet again in efforts to keep up with their competitor. However, there’s a bit of a catch with Sprint’s plans. If you want to use data in Latin America, Europe or Japan, you’ll be limited to slower 2G speeds. Luckily, users can upgrade to 3G data capability, however, you’re going to have to pay for it (not to mention, T-Mobile’s offer includes LTE data). A one-day pass will get you 100MB data for $15. $25 gets you a seven-day pass for 200MB data, or you can pay $50 for a two-week pass with 500MB data. According to Sprint’s chief executive Marcelo Claure, this is only the beginning and they will continuously be adding new countries. He also said in a recent announcement that unlimited text messaging is included at no extra cost, and voice calls cost 20 cents per minute. In comparison, T-Mobile is offering voice calls for the same amount. 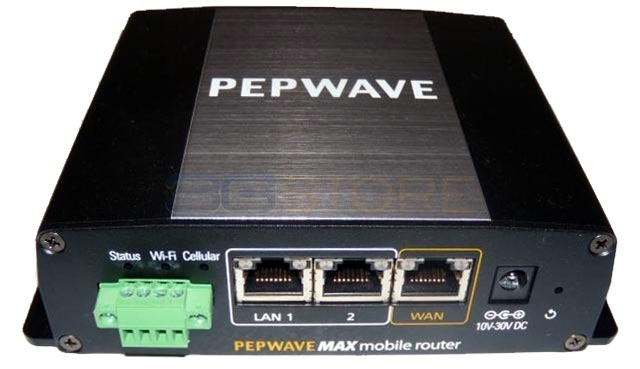 Congrats to Michael W. of Ponca City, Oklahoma who just won a $25.00 Restaurant.com gift code for writing a review for Pepwave Device Connector 300M (2.4GHz/5.0GHz) at 3Gstore.com! Every week we randomly pick one product review from the previous week and award the writer a $25.00 gift code. We appreciate ALL the reviews our customers write, whether they are positive or negative - honest reviews like Michael W.\'s help other customers decide if the product is right for them. After you purchase a product from 3Gstore.com, we encourage you to log in and 3Gstore.com and leave a review letting people know how the product worked for you - you'll be helping others, and you'll automatically be entered to win a restaurant.com gift code!. Very well built. Aesthetically nice. Took about 10 min to set up and connect my router to it. Interface easy enough if you have ever set up a router before. Nice features in the web-based interface. I am using it for city-wide wifi in Ponca City Oklahoma and it works like a champ. I am 400+ feet from the City's pole and get full signal, full expected speed. I dropped CableX company at $60/mo and went free, and glad I did. Might be a little slower than cable, however, it is not a deal breaker at free. I can still watch Netxxx movies and not have any issues. SureCall has just released a new cellular repeater kit for home and office use, the Fusion5s. There are 4 different Fusion5s kits to choose from, depending on which antennas you prefer. Choices are either directional or omnidirectional antennas. 3Gstore currently has one of the more popular bundles - outdoor omnidirectional with indoor directional panel. No matter the kit you choose, approximate coverage area is up to 6,000 square feet. In terms of compatibility, it will cover just about all voice, 3G, and 4G networks used in North America. So, if you're looking for a more affordable option to cover multiple cellular carriers using different cellular frequencies, look no further, the Fusion5s comes with everything you'll need! "Unique Identifier Header." "Zombie Cookie." "SuperCookie." These are just a few of the names given to the anonymous data tracking that Verizon has had in place since the late half of 2014. 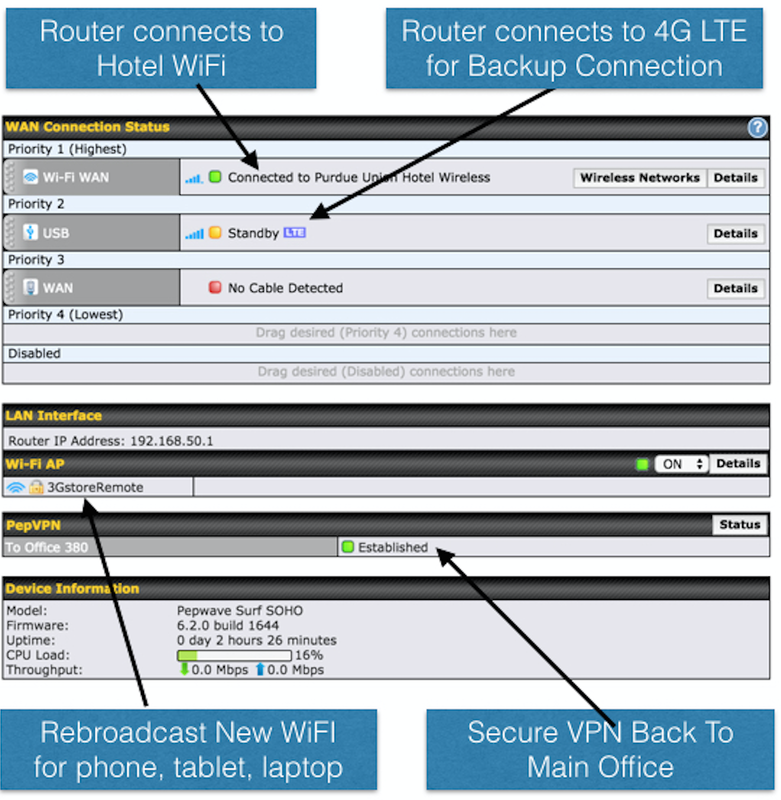 EVDOinfo first reported on11/4/14 that Verizon, as well as AT&T, were attaching a Unique Identifier Header, or UID, to all traffic leaving the Verizon network. This UID allowed Verizon to track data usage, what type of sites were being accessed, where traffic leaving the Verizon network would go, and more. Verizon then would use this subscriber information to provide to advertising companies for targeted advertisements. There are a few websites where you can check this UID and see the data for yourself. Visiting THIS PAGE from your 3G/LTE connection will provide the information related to the UID tracking. Be sure you aren't on WiFi, as this only applies to traffic routed over Verizon/AT&Ts network, not your land line ISP. We've checked a few of our own devices here and we can verify this UID information is in fact present in all cases. EVDOinfo then reported the Verizon Zombie Cookie as of 1/16/15. This tracking cookie, which can not be deleted, is there for the sole purpose of tracking users habits on their smart phones and tablets. An online advertising company named Turn, which is a major player in this space hired by Google, Yahoo, Facebook, and more, have figured out a way to use this Verizon tracking data for their own purposes to track users. At this point AT&T had already announced that similar tracking methods were no loner in use, leaving Verizon the standout. Verizon caught a lot of flak for continuing to add information to their network traffic that was following users information and usage habits. Today, Verizon has finally stepped into the light and created an Opt Out program for their tracking. Many users aren't aware there is tracking to begin with though so an Opt Out at this point looks like a way to save face for the company vs offering a real solution, but its a step in the right direction nevertheless. In order to Opt Out, there are two methods. First, you can log into your Verizon account. 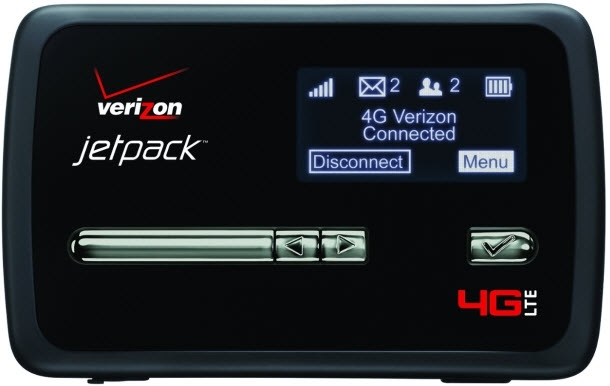 Alternatively, you can call Verizon directly at 1-866-211-0874. EVDOinfo will continue to follow this data tracking program and report any new information we find. Be sure to share your thoughts in the comments section below!